Indian shares plunged more than 2 pct on Thursday, at their lowest closing levels since April, mirroring the markets rout across the globe amid rising trade concerns and expectation of rate hikes in the United States. The benchmark BSE Sensex closed down 2.19 percent at 34,001.15. 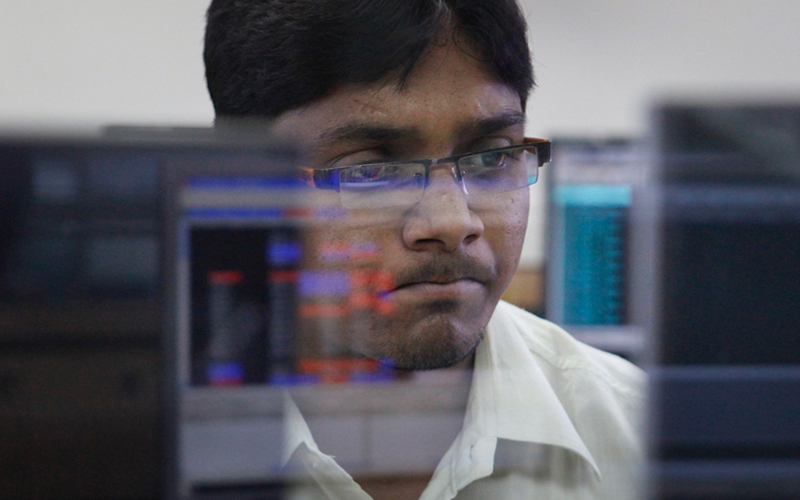 The broader NSE Nifty ended 2.16 percent lower at 10,234.65. Shares of oil and gas companies were among the nine stocks that withstood the selloff, after a finance ministry source's comments on subsidies. Hindustan Petroleum Corp Ltd was the top percentage gainer at 16.2 percent.